Darren Twilley was born in South Africa. He is qualified as a PGA Professional since 2000 and played in various South African PGA events and mini tour events. He worked as an assistant professional in South Africa before moving to United states in 2004 where he joined Frenchman’s Creek Beach & Country Club in Palms Beach Gardens, Florida as an assistant pro, responsible of golf operations. After 5 years in Florida, he missed the Southern hemisphere and moved down to Ecuador to join Lacosta Country Club in Guayaquil as teaching and golf professional. He went back to South Africa during the last few years and was appointed Head Professional at Kyalimi Country Club in Johannesburg where his professional golfing career began 15 years ago. 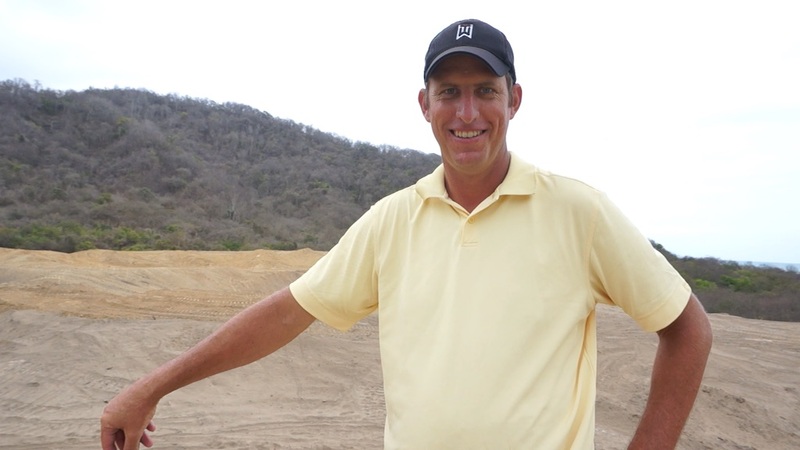 Darren is now joining the Ceibo Valley Golf Club at Las Olas Ecuador as part of our golf construction team. Having a golf professional working on site during the construction of a golf course is quite unusual, but at Ceibo Valley, we think that’s how a course should be designed and built, with the player in mind. With 8 sets of tee blocks, ranging from 7,710 yards to 3,229 yards, Ceibo Valley Golf Club at Las Olas will be playable and challenging for every type of golfer.